Money is easy to spend and hard to save, but there are a few things that you could do to make it a little bit easier to save money. 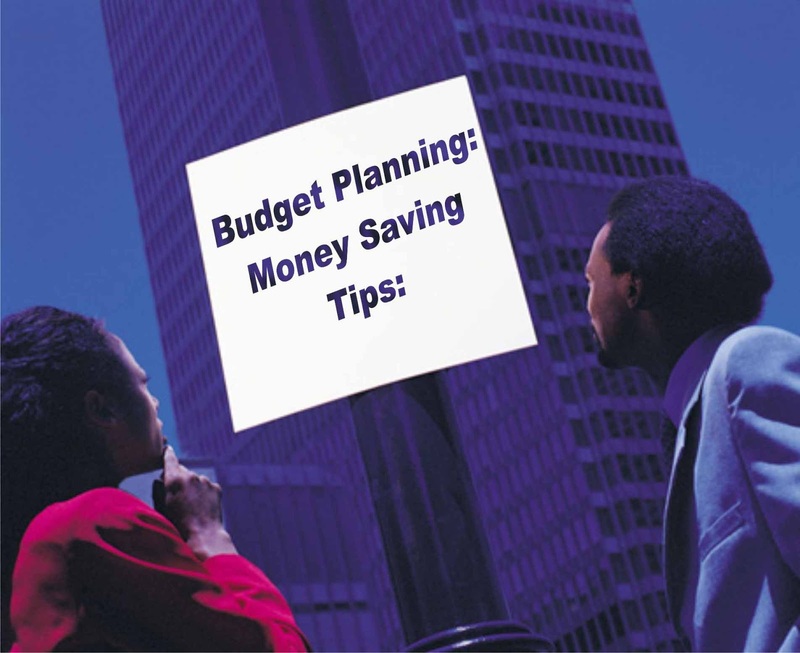 In this article, I'm going to share 20 of my money-saving tips. These are things that I've applied myself over the last few years and they've saved me roughly $30,000 a year. I'm not saying I never buy books, I occasionally do buy books but only if I truly love them and I want them to be part of my collection. I don't buy everything the way I used to. So I would say that I save $40 a month by not buying books. That amount to $480 in a year. This is the big one. I don't eat dinner out as often as I used to. I used to eat dinner out at least four times a week. Tow times with friends but I don't do that anymore. I would say I eat dinner out maybe two times a week now. I have subscribed from those email that tells me to buy things! You sign up for emails from stores and then you get those promotional emails... 40% off 50% off? This is super tempting! I was buying things I didn't really need that didn't serve a purpose. It was just buying for the sake of buying. I don't drink out as often as I used to. So when I get a drink at a restaurant, especially for an expensive city, you're getting a cocktail, sometimes it can be upwards of $15 a cocktail and that adds up. If I do drink which is very limited because I don't enjoy it as much as I use to, I'll drink at home. I have a small amount at home and it's not that expensive when you're having it at home. Restaurants have a huge markup. I estimate my saving to be $100 a month which is $1,200 a year. I just want to say that, this has been a result of changing my lifestyle. Changing my priorities and going from a somewhat more materialistic lifestyle to a simpler and more minimalistic lifestyle and a healthier lifestyle. There are still many more but I don't want to make this article very long, so I have to make it short, you just have to think of something that you do often that cost you so much money. Then cut it. I hope you enjoyed this article and you learned something new from it and maybe you can relate to some of my experience.